This week, we take a look at the Internet of Things, a buzz-y phrase that is getting more and more attention as the nation and the world move towards a truly digital future. Let’s talk about the future. 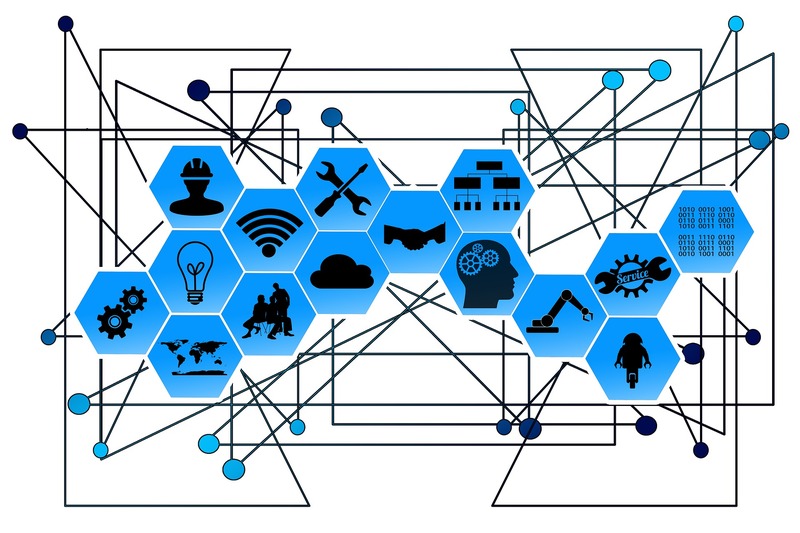 The most popular definition of the Internet of Things (IoT) is that it is a network of connected devices that operate with a binary connection (on/off) to the Internet. This can include a variety of “things” from cell phones and wearables to the components that comprise them. It can also include other less obvious “things” like virtual items, information or even people. But why should you or your company be thinking about the Internet of Things? Technology research company Gartner recently estimated that by 2020 there will be more than 26 billion devices connected to the Internet. Some analysts even suspect that number to be much closer to 100 billion devices or roughly 12 internet-capable devices per person in just a couple of years. Essentially anything that can be connected to the Internet will be connected very soon. Companies that are looking to improve customer satisfaction, operational efficiencies, and product or service quality should certainly be looking at IoT as a way to address them. Unfortunately, many industries are currently struggling to find a point of access as processing such large amounts of raw data and attempting to create systems that rely upon this connectivity remains one of the most difficult barriers to overcome. Despite these growing pains, I can assure you that it is no longer a question of if but more a question of when large companies begin to integrate IoT into their business models. One of the first industries to adopt IoT on a large scale has been in manufacturing. As many consumers look to curb capital expenses and replace them with operational expenditures, the IoT allows for a more seamless and efficient source of revenue for many businesses. IoT devices also have the benefit of improving the end-user experience which in turn increases customer loyalty and driving sales. In a broader sense, we may begin to see how the IoT might become useful on different scales. Applications and devices could be used on scales large enough to manage traffic or parking. Smaller applications might be to have your refrigerator monitor what foods you have, their expiration dates or the ability to compile shopping lists or recipes based on that information. Although still very early in its current use and adoption, the Internet of Things will most certainly prove itself to be a game changer in ways that aren’t immediately clear. As more consumers begin to move towards cutting capital spending and increasing operational expenditures, businesses may find that early adoption can lead directly to a more seamless and efficient source of revenue. Although it will still take some time to fully realize the potential of IoT, companies that figure out how to collect, process and analyze the vast amounts of information may find themselves at the vanguard of their industry. Any business can implement IoT, but scale and investment are key to success. Cisco recently conducted a study about the Internet of Things where the discovered that about 70% of IoT campaigns ultimately fail. Why? The top contributing factors from the study revealed that internal expertise, quality of data, protracted implementation, and inconsistent implementation to be among the most challenging obstacles to overcome. The most damning, however was too much emphasis on the technology and not enough on the human element. When trying to define metrics to gauge success, the study went on to suggest that the alacrity with which IoT is implemented and the company’s engagement consistency/commitment were the most important to track. Businesses should be looking at the Internet of Things like they would any traditional implementation. This means competent teams, technology and proper accounting (time and money) all contribute to the success of an IoT rollout. In this week's blog, we look at some features we have added in previous versions that may help you to be a more efficient user of AllOrders. One of the great things about All Orders is just how robust a tool it is and the flexibility it gives users looking to make their processes more efficient. With all of these features and functions, however, it can create situations where additional efficiencies can be overlooked. This week, we look at a few tips and tricks that can sometimes be overlooked. · Using the Scan Box - You do not need a scanner to use the scan box. 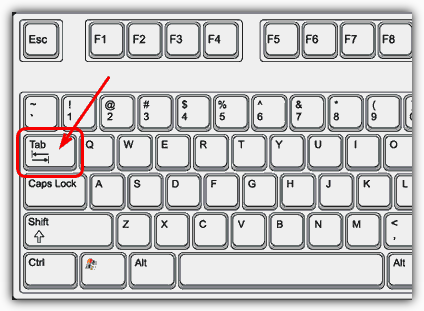 Simulate a scan by pressing the tab key. You can enter in the Item Name, UPC, Manf. 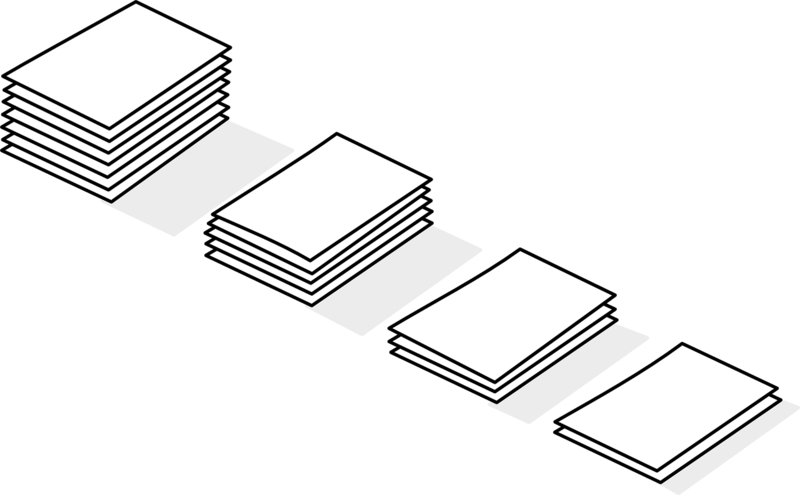 Part #., Vendor Part #, Vendor UPC, or Descriptions. · Auto Email Shipping Forms - Shipping forms can be setup to be automatically emailed once a Ship Doc is marked as shipped. Emailing directly from All Orders has to be turned on for this feature to work. 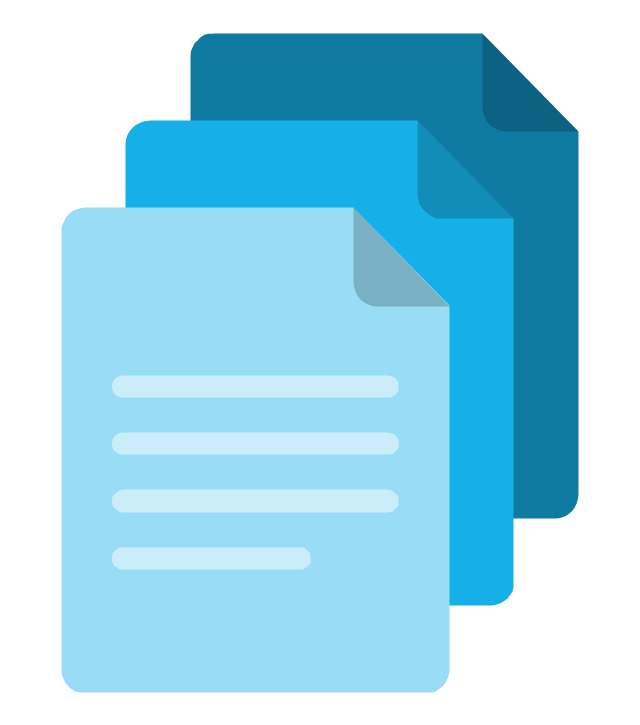 · Editing Multiple Orders - Typically only one single document for any document type can be open at a time. Users needing the ability to open more than one order or quote at a time can turn on the "Allow Multiple SOs/Quotes to be open" in the Sales Order Preferences. · Multiple Copies of All Orders - You can open multiple All Orders windows. Simply Click the All Orders Icon to open another copy, confirm that you want to open another copy, and use the same username and password log in. · Setting up Default Printers - Typically All Orders does not tell Windows which printer to use when sending documents to the printer. Use the "Apply default printer" in the Report Preferences to have All Orders dictate which printer to use. By doing this All Orders will make sure the report is sent to the default printer but allows users to set the default printer per report and override the default printer. 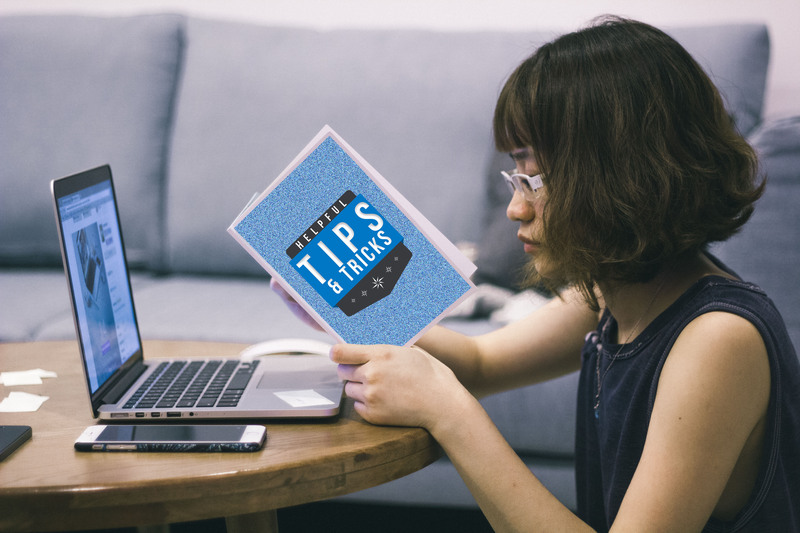 · List Hack - Sort multiple list columns by clicking the initial column to sort by and holding down Shift key while clicking additional columns to add to the sort. List Hack - Use powerful filters to find what you are looking for. Using the * for fuzzy matching, using the Greater than > and <less than characters to help filter the numeric columns. · Batch Processing - Various commands can be done in batch from the list by using the filters and the check boxes to focus on the rows in the list that processing needs to get done on. 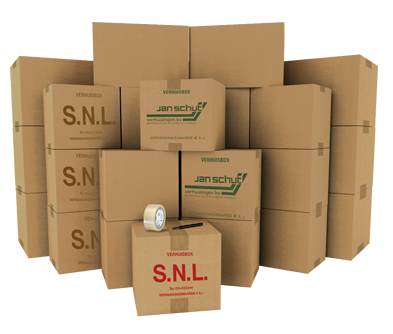 Orders can be easily closed in batch directly from the Sales Order List, Ship Docs can be marked as Shipped and Recorded in Quickbooks, Work Orders can be changed to a status of Finished, they can by Picked and Allocated, Drilled Down, and Flattened in a batch. As more and more companies march towards in-store and online sales integration, it has become clear that there's more than just shipping costs digging into profits. Modernizing your inventory management process could be just the change your business needs to stay successful. There can be no doubt that as a whole, retail operations have become vastly more complicated within just the past decade. As more and more businesses and companies look to reconcile in-person (in-store) transactions with online sales, the importance of managing that business with an efficient inventory management tool becomes all the more apparent. Poor or inadequate inventory management can open the door to production and order delays, unhappy customers and unexpected expenditures, so it is not difficult to understand the importance of getting it “right”. The problem seems to stem from the slow adoption of processes and technologies that have been proven to save time and money for businesses in all sectors. For example, according to a recent study 43% of small businesses operating in the United States do not track their inventory or do so through a manual process. In the same study, it was also discovered that 55% of those same small businesses don’t currently track their assets or do so manually. This has resulted in overstocks, out-of-stocks and returns costing the U.S economy more than $1.75 trillion dollars in lost revenue annually, a number that has been steadily increasing. In fact, if you sell a product within the U.S., on average it is costing you $1.43 in inventory costs for every dollar made in sales. To the business planner looking to forecast costs and sales, numbers like these must seem especially egregious. With nearly $14 billion in industrial assets changing hands and an increase of 15% in eCommerce over the same period last year, many companies may find themselves wondering why their gross margins may not be experiencing the same growth. For some, increasing the number of skus to meet long-tail customer demands has been the solution, but a much more efficient solution is to integrate better processes that remove contributing factors like human error from the equation. This may be changing, however. As more and more companies look to shore up holes in their budgets, more and more are looking towards taming their inventory as one of the more rewarding opportunities. According to a study by Motorola, 66% of warehouse IT and operations decision makers plan to expand technology investments by 2018, citing automation efficiency and worker productivity as the driving forces behind those decisions. The benefits of improving tracking and inventory management are numerous, but there are some considerations for businesses still on the fence as to whether to embrace digital solutions (such as All Orders by NumberCruncher) or not. One key consideration that may not be so obvious is that whether you like it or not, customer satisfaction is absolutely an external factor that can affect your ability to forecast inventory or production. Agitating your hard-won customers with low or out of stock items will almost certainly lead your customers to question if their patronage is worth the hassle to get the product and just as a recall can damage a business’ reputation, failure to recognize the value and importance of managing your inventory is a nightmare waiting to happen. Additionally, for businesses that operate with regulatory or government oversight, proper inventory management can not only improve efficiencies within your business, it can also help to keep your customers safe. In a study by the New England Journal of Medicine, researchers observed that the use of barcode tracking led to a reduction of administrative errors by 41.4% at an academic medical center. In other industries, this might translate into an avoided recall or unexpected costly expenditures so there are other benefits a company can expect to receive by integrating and updating their inventory processes. If your company is one of the estimated 69% of small to medium-sized businesses expecting revenue growth this fiscal year, it certainly seems worth investing the time and resources to implement an efficient inventory control strategy. Give your company accurate insights into stock and inventory conditions and see a positive impact on your business’ profitability. Connect with one of our industry inventory specialists today for a free demo or to start your free trial of All Orders from NumberCruncher. Can Your Business Avoid Total Recall? In this week's blog, we look at some popular ways of managing the risk of recall to your business. This week, United Pet Group was forced to recall five different brands of popular rawhide dog chews when it was discovered that several lots contained a quaternary ammonium compound mixture used in some of it's facilities as a processing aid. The recall, which affected five different brands including the very popular Digest-eeze, has been traced back to the company’s Edwardsville, Illinois distribution facility where it was packaged and sent to a wide range of retail locations including many popular online retailers. What happened to United Pet Group isn't, unfortunately, that uncommon an occurrence. For just the first half of 2017 alone, there have been 78 official product recalls issued by the Food and Drug Administration for reasons ranging from Listeria contamination to undeclared ingredients. Seven of those were this week alone and affected not only pet products like Digest-eeze and Loving Pets (Salmonella), but also retailers like consumer-favorite Trader Joe's (Listeria). When one looks at the affect even a small recall can have on a business and brand, it quickly becomes obvious that having processes and protocols in place can be a company’s blessing should the unthinkable become a reality. Obviously, the best policy would be to avoid a recall altogether, but when dealing with complex manufacturing or production processes across multiple facilities and/or countries, the task of managing the individual parts can certainly become challenging. 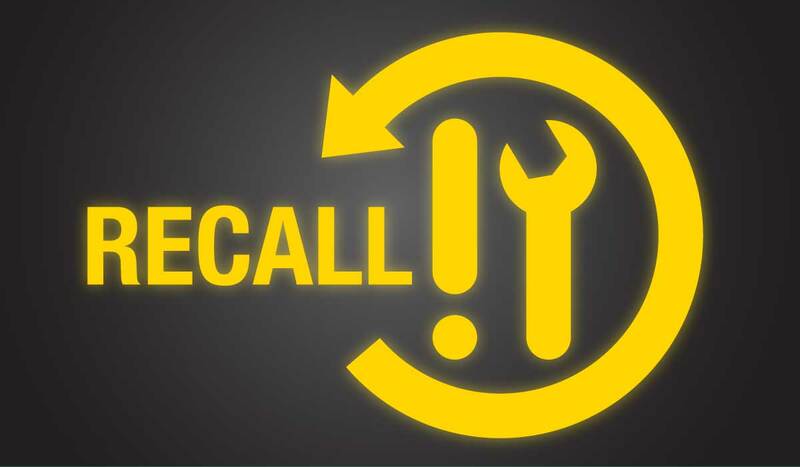 It’s too early to see the impact this recall will have upon its brand, but it does provide a chance to look at ways your business can minimize the risk of a recall. Let’s take a look at a few. It cannot be overstated enough: although often tedious, this is by far the most important method of protecting your company from this kind of embarrassment. Having accurate knowledge of where your materials are, what condition they are in, and when materials are going to be in transit is one of the most essential contributors to maximizing efficiency and being proactive about introducing (and maintaining) processes. It can be a godsend for established businesses that have frequent interactions with multiple customers, manufacturers and suppliers or companies looking at releasing new products. When looking at establishing procedures or standards for your company, it can often be helpful to model them to support or utilize industry code standards. One valuable resource for this is the American National Standard Institute which can provide comprehensive information about the standards within a variety of industries. Organization also affords companies traceability of their products and when dealing with complex systems of crates, bins, lots and pallets. For some industries, such as food and beverage, traceability is not only important for internal business but also a matter of compliance with laws like the FDA Food Safety Modernization Act. Having lot traceability, MSDS maintenance, and easily accessible HACCP documentation is one of the simplest methods for staying compliant and can make the process of ensuring quality across the brand easier. When introducing new products or making changes to existing ones, it is not uncommon to receive components that do not conform to your specifications. Having the ability to trace components to their origin allows you the capacity to address quality control issues early on or to identify suppliers that produce inconsistent materials for your business. There are a variety of ways to accomplish this by leveraging software and experience, but one of the simplest is to establish and cultivate relationships with your suppliers. Very few products today can be created from components manufactured in-house, so the use of third party suppliers is a well-established tradition in nearly every industry. Just as you would (likely) not buy a car sight-unseen, it is important to have a good understanding and relationship with your suppliers. Although we are talking about recalls, the cultivation of these relationships have multiple benefits that reach beyond just ensuring your materials are of a suitable quality. For example, a company that produces food may want to ensure that their ingredients come from clean processing facilities or that the supplier meets kosher or organic guidelines in their production. Even with all the planning and standardization, no system can really be considered complete until it has been tested. It is obvious that no company wants to issue a recall, but how can you know if all the work you put into place to protect your business from it works? You test it. Many companies find great benefit in running mock recalls once or twice a year to target specific aspects of their production and distribution cycle. On the Quality Assurance & Food Safety website, Brian Honigbaum dives deeper into the how’s and why’s a company would want to run a mock recall, but the primary reason is to find holes in whatever system you have established for your company. Speed and the goal to locate 100% of a product regardless of production or distribution stage is an activity that affords a company the chance to refine processes and make improvements to its system. This will in turn ensure that high standards are not only adhered to, but maintained and refined across the landscape of your business. The resilience of your customer base should the worst happen is dependent in very large part upon that consumer’s faith that your products are safe, that you take every available opportunity to ensure that all laws and regulations are followed, that your company is fully in control and being proactive by taking immediate action against specific lots and batches getting to the consumer. All Orders™ by NumberCruncher helps make avoiding recalls easier and managing them more efficient with a full suite of tools and features. Lot Number Tracking ensures that no batches can be created and no stock moved into or out of inventory without the correct data entered. This system of locks and gates means whether your company is consuming raw materials or ingredients with lot numbers, or even producing new batches with new expiration dates and lot assignments you will always be able to maintain full visibility of all the components of your production. Receive lot numbers into stock, create Work Orders to deplete existing raw material numbers and move them into newly manufactured WIP or Finished Good Lot numbers. Transfers allow lot numbers to be moved around the warehouse and Ship Docs enable users to pick and choose which ones are sent to the customer and which will be invoiced to QuickBooks. Once tracking is configured, no user will be able to circumvent it always ensuring data integrity. In the unfortunate event that a recall is needed, various tools are in place to take advantage of all existing tracking data that has been entered as lot numbers in All Orders™. The Lot Number Find Screen allows users to enter any series of lot numbers and generate a list of every document it appears on in an easy to filter Inventory Movement Detail Report that can provide logistical information such as a breakdown of precisely where each affected lot number was used. Various Receiving, Ship Doc and Work Orders Log Reports have even more detailed breakdowns specific to each type of movement to help pin down as many details as possible for the lot numbers in questions. Production reports help find raw materials that went into the productions batch/lot numbers in the event that contaminated inferior raw material went into various batches or lots and lists all related production batches your company may need to have recalled. Each of these reports is easily exportable to Excel, Access, CSV and PDF formats. Database experts love our SQL Server back end database for building any type of customer queries, connected Excel sheets, and custom business intelligence dashboard reporting. When combined or used in concert, these tools give users the capabilities they need to efficiently address the recall with precision and efficiency. Contact us today for your 30 day free trial or to schedule a demo with one of our industry experts to see how All Orders™ can help you. 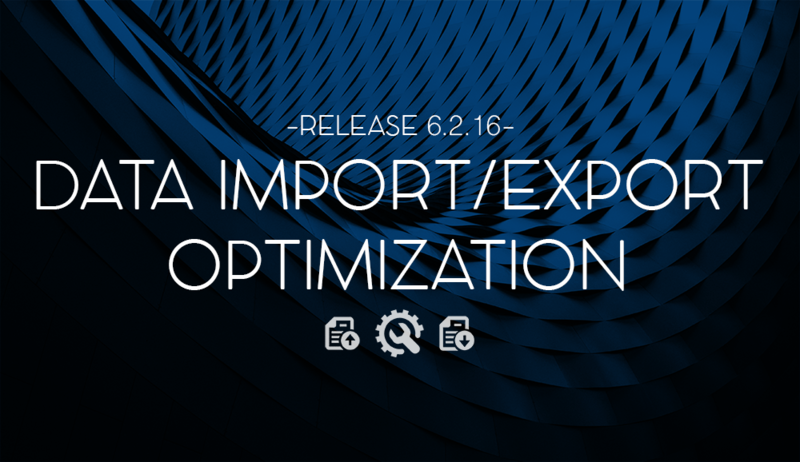 Starting with release 6.2.16, All Orders has added features that will enable users to easily export/import and edit bulk information within the software. This is was one of the most requested features from our users and was voted on at the "Creative Feature Session" at this year's CRUNCHTREAT. In addition we have enhanced our tools for update BOMs in bulk, added multi line custom fields and more. Read on for the details! You will notice on various lists and entity editing screens throughout the system a new Excel Export button. Some of the more popular ares it is available in include the item, customer, vendor and price level lists. This button can be used to export the data you need into the same format as our standard Excel import templates. By doing this we eliminate the need for exporting data from reports and then copying and pasting into our standard import template. Now you can export, make the changes you need and then import all without having to copy and paste a thing! We've added a new and enhanced screen that will allow users to bulk edit bill of materials (BOMs). Simply go to the Production menu and click on the Bulk Update BOMs button.From here users can easily add new components in bulk, remove components in bulk or replace existing components in bulk. Select the components and the assemblies and click Process to quickly and efficiently get all your BOMs in order! Ever wanted to add a new custom field to have notes, comments, or store any other type of data that needs to have multiple lines? Now you can! When managing custom fields and adding or modifying a Text type of field a Lines box will appear where a number of lines can be entered for how many lines should be visible for that custom field. Once a number larger than 1 is entered it automatically turns the custom field into a multi line that can store as many lines as needed and the number entered will be how many lines are immediately visible on the custom field entry screen before the user needs to scroll down. Now users can view notes and comments for customers and/or vendors while saving order documents. Now users can create and edit custom fields on shipping documents even after the document has been marked as shipped or invoiced which would have rendered the fields as read only in the past. Importing sales order from QB picks up custom fields as well. Setting for showing customer/vendor notes when saving order documents. Cost fields on the BOM screen made wider. Download button on the attachments screen for downloading web based attachments locally. New setting to leave inactive items off new order being created by duplicating existing orders. We're always working to improve All Orders. If there is a feature you would like to see in a future release, please take a look at feature release page (link) to vote on other user-submitted suggestions or to submit your own. For more information about this release, please email contact@numbercruncher.com. For details about CRUNCHTREAT 2018, including registration, programming and sponsorship opportunities, please contact chad@numbercruncher.com. FREE All Orders Training Webinars Start this Thursday, April 6th! Starting on Thursday, April 6th at 3pm (est) and continuing every week, NumberCruncher.com's trainer, Veronica, will be hosting a 60 minute All Orders Training Q & A where current users can ask her any questions they may have on the software, as well as, learn some nifty tricks & tips too utilize All Orders to the fullest! Hey Cruncher's! Hope everyone's 2017 is starting off well! Here at Numbercruncher, we've been busy between our First Client Retreat, that just passed & getting our newest product, Order Time, ready for launch! Our First Client Retreat was a HUGE success & everyone in attendance had a great time, learning everything there is too know about All Orders & networking with fellow Numbercruncher Customers. If you weren't able to attend this year, make sure you keep your eyes out for information on next years Client Retreat, happening in February 2018! Why does QuickBooks show Accounts Receivable, when it's on a Cash Basis? The best way to begin this blog topic is to discuss what on earth are we talking about? What's the difference? The Cash accounting method is very straightforward: When cash comes in the door, we record it as revenue & as cash goes out the door, we record it as an expense. The Accrual accounting method is a bit more complicated. 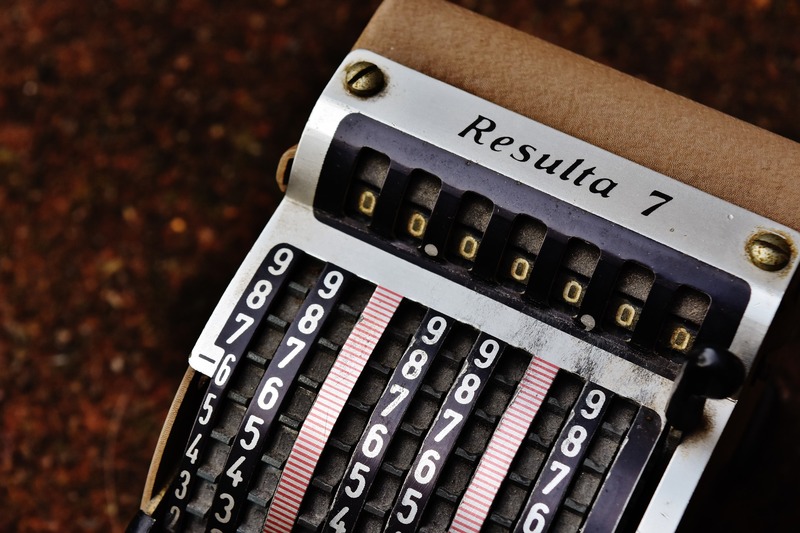 With the Accrual method, you need to record revenue when you earn it. For example, you ship a customer on net 30 terms, Using the Accrual method, revenue would be recorded when the product ship, whereas in the Cash method, revenue is recorded when the customer pays after the 30 days. Likewise, when you purchase an inventory item, your Bill, Check or Credit Card charge will debit the item's Inventory Asset account and credit your Accounts Payable, Bank or Credit Card account. It is not debited to an expense account because (a) it is an asset that you can sell for future benefits & (b) you record the expense to match the income. When you ultimately sell the inventory, QuickBooks will record Revenue and Cost of Good Sold. So if you are using the Cash Method, you would expect there to be no Accounts Receivable, right? That is not always the case, especially if you have Inventory. Recall that when you create an invoice, QuickBooks records both the Revenue and Cost of Good Sold, but since you are on the Cash Method, Revenue is not shown your Profit & Loss report until you receive the check from your customer. But it would seem right to not record the Revenue, yet still record Cost of Goods Sold, so QuickBooks will temporarily "plug" that amount into your Accounts Receivable. It would make a lot more sense to plug that back into Inventory Asset, but QuickBooks is QuickBooks. QuickBooks automatically sets itself to the Accrual Method of accounting because the Generally Accepted Account Principles (GAAP) basis requires the Accrual Method. But since the GAAP is what's generally accepted & not what's required, you are able to customize your QuickBooks to record in the Cash Basis instead. As 2016 comes to a close, we take the time to reflect on the past year and look forward to the next 12 months. 2017 should bring a lot of excitement for Numbercruncher.com with our upcoming Client Retreat in February & the launch of Order Time, our Web based Inventory, Orders & Customer Management software. We are 39 days away from our First Client Retreat & the Retreat Hotel discounts end on January 6th! If you are planning on attending, and haven't reserved your hotel yet, please book it prior to January 6th. Recently we released our Retreat Agenda Topics & will be releasing a more detailed Agenda with times, during the first week of January, keep checking the Retreat Agenda page for the latest details. Since we always get requests for new features, we decided as an added bonus for attending the Client Retreat, all attendees will be instrumental in helping Numbercruncher decide on our newest feature for All Orders! Numbercruncher is excited to announce 71lbs & GoToItSolutions as our Retreat Sponsors! Did you know that if your business ships via FedEx or UPS, you are entitled to refunds on all late shipments, invoice errors and lost or damaged packages? 71lbs will track down your shipping refunds that your business is entitled to, but probably don't know about, with zero effort on YOUR part! GoToItSolutions help you tap into software solutions customized specially for the needs of your business by combining their extended knowledge of consulting and IT. They do what they do best, so you can do what you do best! Numbercruncher.com wishes all of our customers a Happy & Healthy New Years & Successful 2017! Finally, Numbercruncher's CEO Ian Benoliel, would like to end 2016 with some parting words; "Here is what I learned in 2016. Two friends of mine, both under 50 years old, have been battling Cancer. Health issues are BIG problems, everything else are small problems. If you take that approach, you will find yourself enjoying life a lot more." Hey Cruncher family, hope everyone's looking forward to the upcoming Holiday season! The Numbercruncher offices have been hustlin and bustlin lately with the launch of All Orders CRM Beta & our upcoming launch of Order Time, as well as the planning for our upcoming Client Retreat. Today's blog post will cover All Orders CRM, our Holiday Flash Specials & information about the new All Orders version 6.2.10. In order to run the All Orders CRM Beta, you must have a valid license or trial key for BOTH All Order (AO) & All Orders Web (AOW). The AOW key powers up the system, while the AO key defines how many users can be listed. All Orders CRM was created because the demand for installed software has been eclipsed by the demand for cloud software. As such Numbercruncher is taking steps to port the desktop software, our customers know and love, to the cloud. All Orders CRM is the first step in that direction. All Orders CRM is the basis for our new flagship product Order Time. Order Time will be a completely hosted browser based version of All Orders that will be licensed on a subscription basis. This new interface will make it possible to truly control your business from anywhere at anytime. After the launch of Order Time, our clients will have the choice between a desktop solution & a cloud solution. As a thank you to our customers, we will be running FLASH SPECIALS between Thanksgiving & Christmas. Check the Special Offers page, located under Contact on the Numbercruncher website to see the current specials! Most specials will be one-day-only, so make sure you frequently check the page. While most specials will be announced the day of, we decided to announce our first two specials early. The first special is for new customers and will occur on Saturday, November 26th for American Expresses Small Business Saturday. New Customers who Purchase ALL ORDERS on 11/26 with an American Express Credit Card, will receive 10% back from Numbercruncher. The other special we are announcing early is for Cyber Monday. Cyber Monday will mark 70 days until our Client Retreat, so we are offering $70 off your registration purchase! Use code CYBER at checkout between 12:01am & 11:59pm on 11/28. Visit the Special Offers page for more details. If you haven't upgraded to 6.2.10 please visit our Software Updates page or contact Support at either 866-278-6243 or support@numbercruncher.com to schedule an appointment to have you system updated. Hope everyone has a Happy & Healthy Thanksgiving weekend and start of the Holiday season!